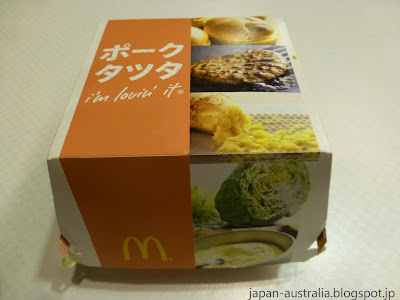 I love the seasonal menu items they come out with here in Japan and McDonald’s is no exception. Recently they came out with some new menu items just for summer. 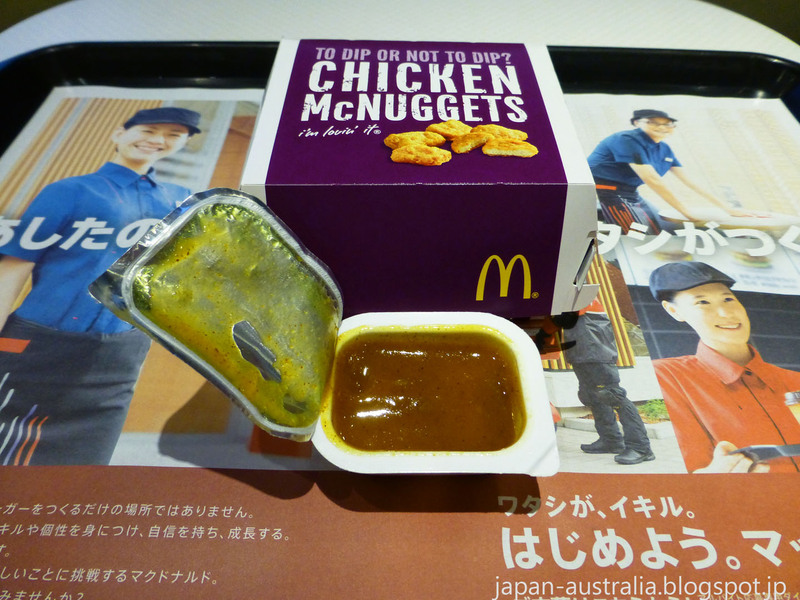 These include such goodies as the Pork Tatsuta, Chicken McNuggets with Wasabi Sauce and Fruit Curry Sauce, Shoyu Butter Shaka Shaka Fries, and Banana Oreo McFlurry. The Pork Tatsuta was released on May 31 and is based on the popular Chicken Tatsuta. 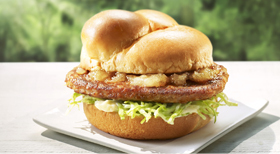 The Pork Tatsuta contains a grilled pork patty, onion ginger sauce, shredded cabbage and a slightly spicy sauce all contained within a soft fluffy bun. 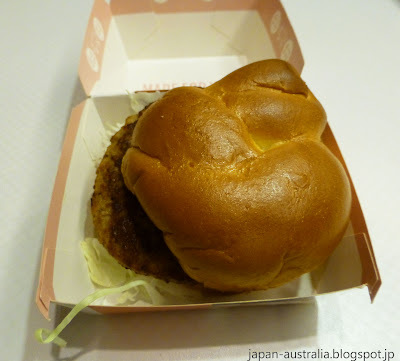 The burger is really easy to eat and we liked the flavour combination of pork and ginger, which reminded us of the popular Japanese dish shogayaki. The soft bun is a nice touch as well and sets this burger apart from the regular burgers on the menu. Chicken McNuggets with Wasabi Sauce is now one of my all-time favourites. Why didn’t they think of this flavour before? The combination of wasabi and sweet Japanese mayonnaise is a classic and I could easily dip all of my future food into this awesome combination. 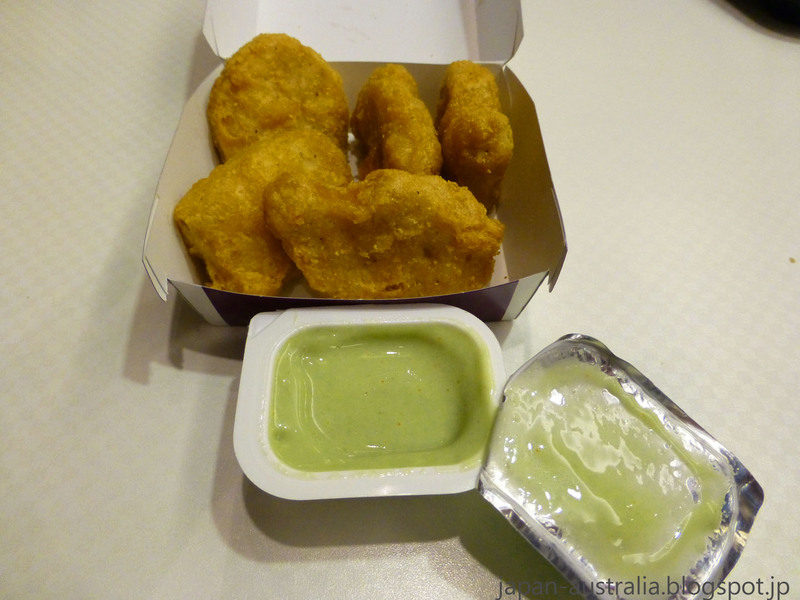 The wasabi sauce has a sweet initial taste with the wasabi hitting you later as an after-taste. It wasn’t as hot as we would have liked and is very mild, so don’t be afraid to give it a try. Definitely my favourite of all the summer menu items. 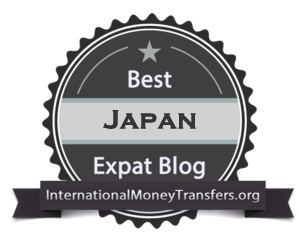 A must try if you are in Japan this summer. 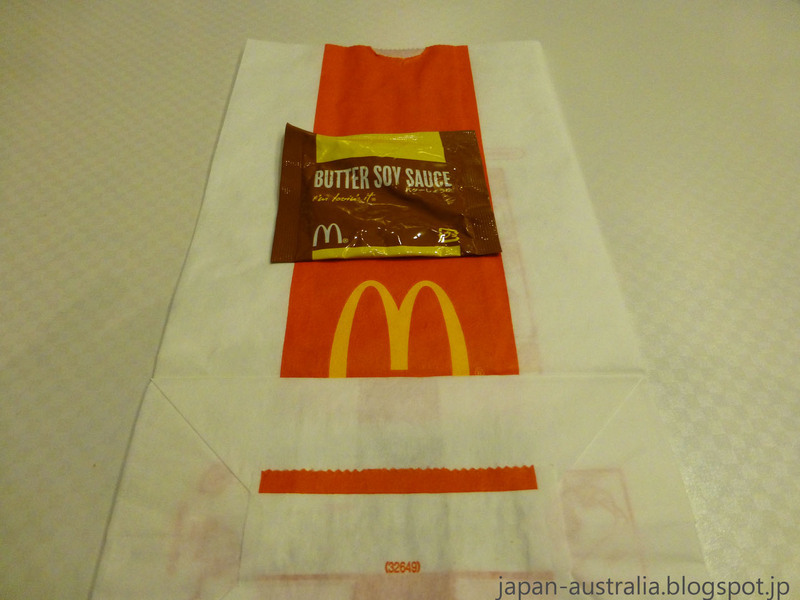 Shoyu Butter Shaka Shaka Fries are a limited edition, where your fries come with a paper bag and a special seasoning. 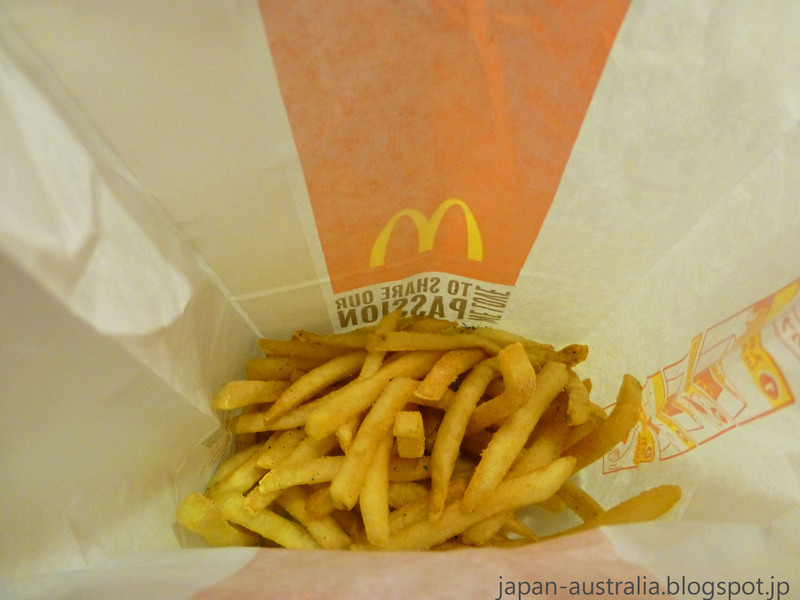 You simply put the fries in the bag, sprinkle in the seasoning and shake vigorously. The special seasoning for this one is shoyu butter (soy sauce and butter). 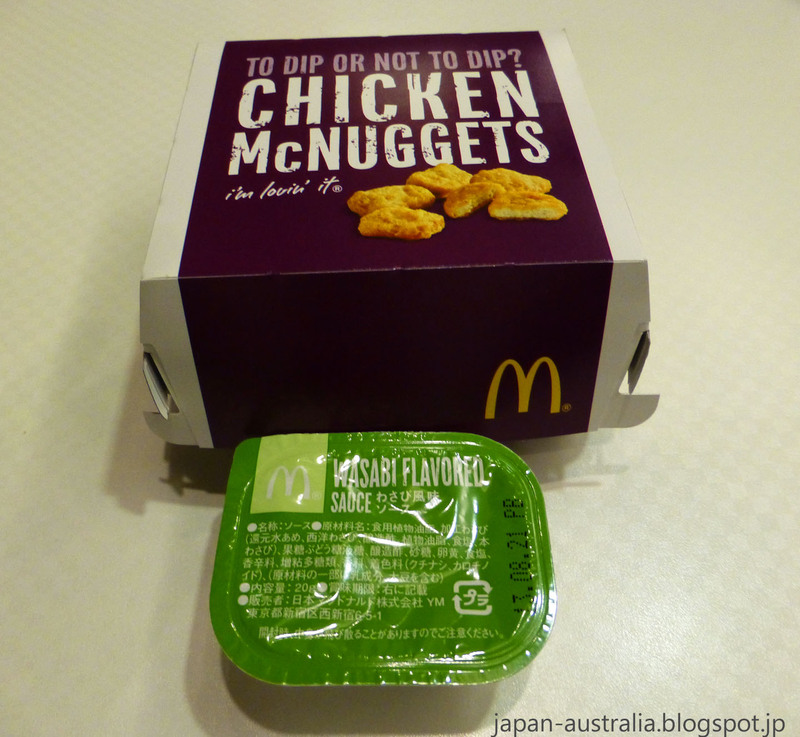 The seasoning is quite mild and not too strong, so it adds a nice gentle kick to the flavour of the French fries. 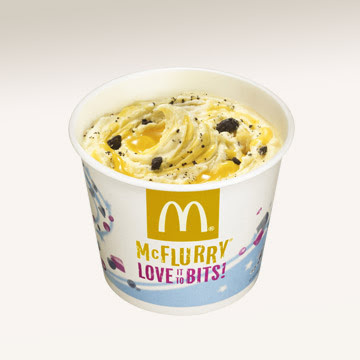 Banana Oreo McFlurry makes a summer comeback and is always very popular. It is easy to see why as banana and chocolate is such a great combination. 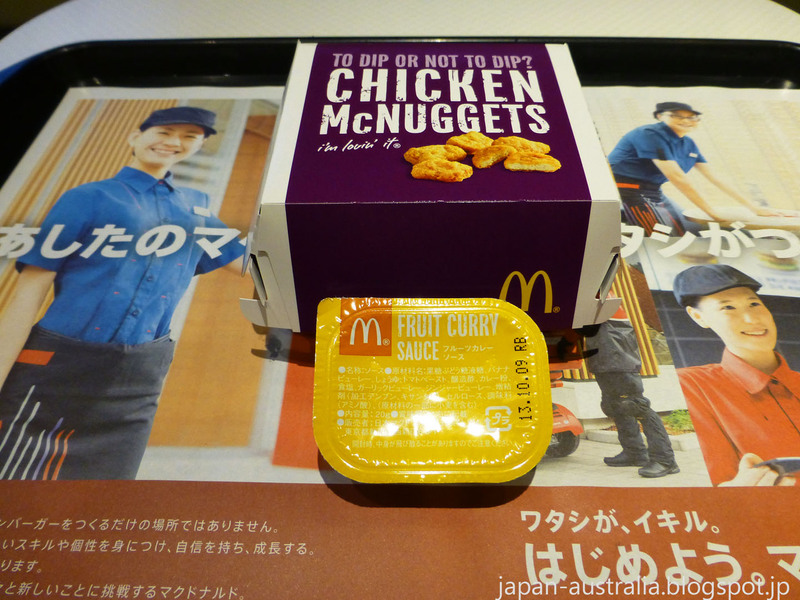 A new sauce is available for Chicken McNuggets in Japan called Fruit Curry Sauce. 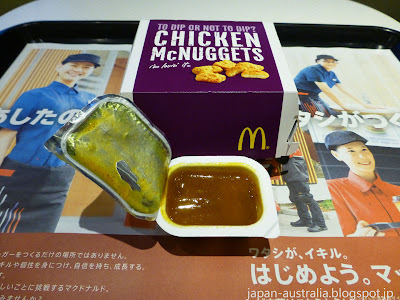 It is a curry sauce that is very fruity and is like a mix of a curry sauce with chutney. I would definitely recommend this one! 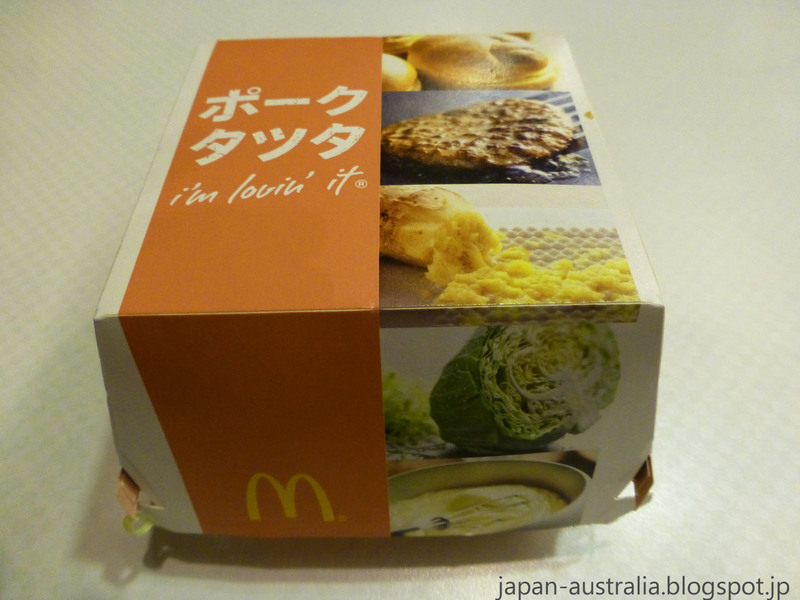 Have you tried any of these new summer items from McDonald’s Japan? What would you like to try? Please leave your comments below. You make me really want to try that wasabi sauce. 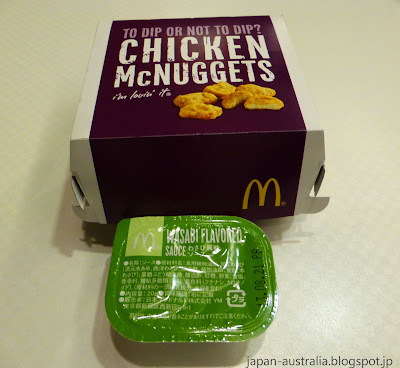 I rarely go to McDonald's, maybe once a year. But I went yesterday and I wanted to try the burger you intodruce in this post, but they didn't have it. Wow, I'm curious about the wasabi sauce. They didn't offer it to me yesterday, just mustard and BBQ. Thanks ZJ, I would be angry as well. 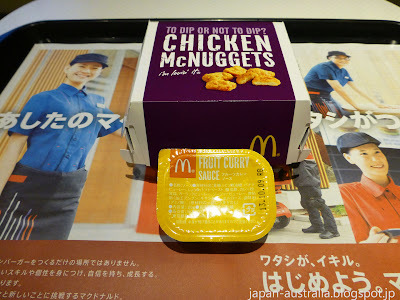 These items should be available across Japan. We saw the Pork Tatsuta on the main menu but only saw the other items on a poster on the wall advertising the summer menu. We asked directly for the wasabi sauce and had no problem. 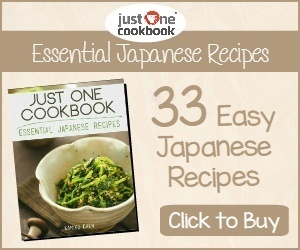 I'm thinking the pork tatsuta would be good. Not so sure about the wasabi sauce. I'm not a fan of mayo. I tried the Banana Oreo McFlurry! So sweet and fragrant! 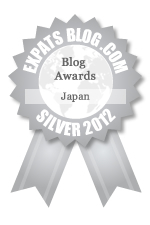 I can't remember what was the price when I went to Japan last summer, do you? 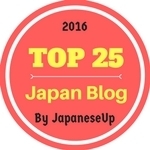 Thanks Cliff, The prices vary depending on the region in Japan! This has angered a lot of people as the McDonald's website doesn't list prices. Here in Gifu the McFlurry is 210 yen!